There’s nothing that your body would appreciate more than starting a day with a glass of tasty juice – packed with minerals, vitamins and other nutrients. A real vitamin bomb. Fresh juice will boost your energy level, improve your focus and concentration, as well as feed your body with all the nutrients it needs. But, to make that vitamin bomb, you’ll need the best juicer out there. And we’re here to help you buy exactly the juicer you need. From types of juicers to juicer reviews, we’re sharing useful information so you can make an informed decision and make juices the right way from the start. Which type of juicer is best for you? How to choose the best juicer for you? There is only one answer to the question “What’s the best juicer in 2019?” – It’s the one that you’re going to use. Yep. Too many people buy a juicer and then they are just too lazy to use it. Well, we have to break the news to you, but that’s not how you’re going to get healthier and more energized. Juicers don’t work that way. So, if you plan to buy a juicer, make sure to buy the one that fits your lifestyle and needs. You don’t want to buy the juicer that does a great job of juicing veggies when you actually plan to use it for fruits and vice versa. To know which type of juicer is right for you, you should learn the basics about them. There are three types of juicers, and each one comes with its own advantages and disadvantages. Centrifugal juicers use a cutting blade placed on the bottom of a quickly-spinning strainer. Centrifugal force pushes the veggies and fruits against the juicing strainer to separate the juice and the pulp. The produce then passes through the tiny holes of the strainer. You’ll have to stop the juicer to empty the basket and remove the pulp before going for more juice. 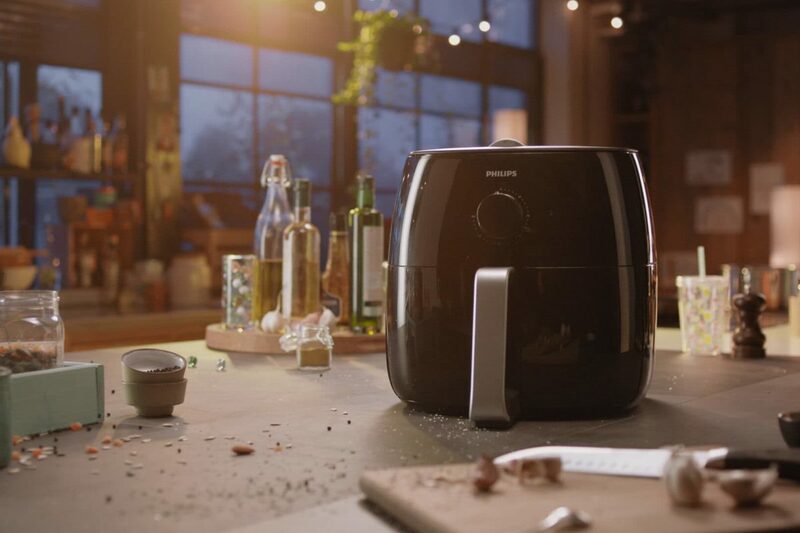 However, to save time, you can buy a continuously ejecting juicer – which features a pulp container so that you don’t have to stop the juicer and empty the basket. These are the most popular type, which means more options to choose from. These are also the most affordable option; a good juicer costing about $200 and $300. When it comes to how long it takes to get a serving of juice, these juicers are the fastest. 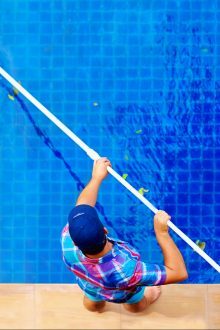 They require minimum effort on your part because they are both easy to assemble and clean. Plus, a continuously ejecting juicer with a large feeding tube eliminates the need for cutting medium-sized fruits and veggies. This is the best juicer for busy people that want to kick start the day with a glass of fresh juice, yet spend minimum time on cutting and juicing. They don’t occupy much space on the kitchen counter. These extract much less juice compared to the other two models. Most models don’t have adjustable speeds, so they aren’t suitable for leafy greens, wheatgrass, and fine grasses. Due to more oxidation of nutrients, you should drink the juice immediately, or store it in the fridge and drink it the same day. Are you wondering, what is a masticating juicer? Well, you’re about to learn that. Masticating juicers use a single auger to “masticate” the cut produce as you put them into the feeding tube. Since this juicer slowly extracts produce, it’s also known as a “slow juicer”. Juice is collected in a juice container, while the pulp is ejected into a pulp container. Masticating juicers can cost anywhere between 200 and 1000+ dollars. Masticating juicers are quieter and slower than centrifugal juicers. Due to a low rpm and less oxidation, these juicers preserve more nutrients compared to centrifugal juicers. Juices can be stored in the fridge longer, up to 2 days. Since they operate at a low rpm, they extract more juice from the cut produce. They do an excellent job of extracting juice from leafy greens, wheatgrass, and grasses. They can also process frozen fruits. They are versatile and can be used for making nut butter and baby food, as well as for grinding coffee beans. Some models are more time-consuming and complicated to assemble clean. 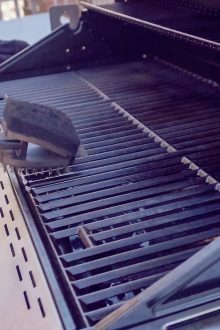 These feature small feed tubes so you have to pre-cut food. You also have to feed piece by piece through the tube otherwise the machine may clog. Since fruits are much softer than veggies, masticating juicers struggle to juice fruits. 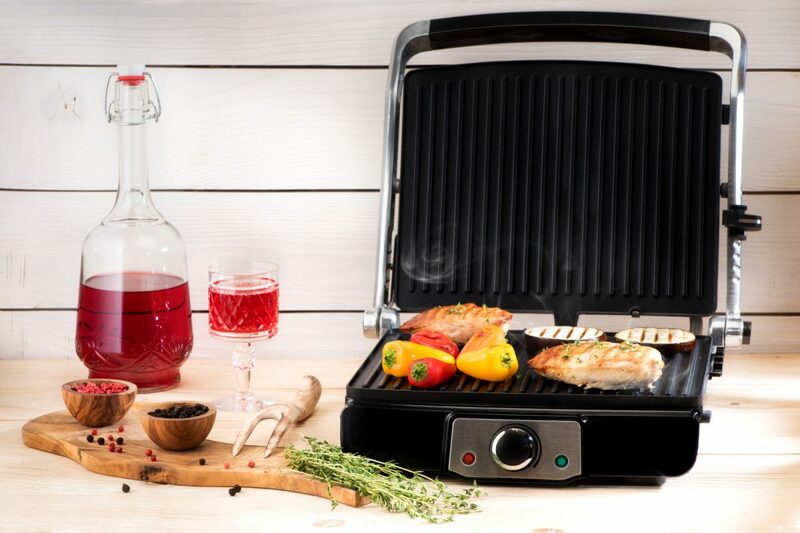 So, you’ll have to juice veggies and fruits together. Juicing with this type of a juicer lasts longer due to assembly, pre-cutting, cleaning, and adding one chunk of produce at a time. 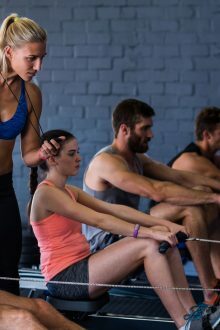 That’s why this type is better suited for people who are more concerned with getting as many nutrients as possible rather than getting them quickly. 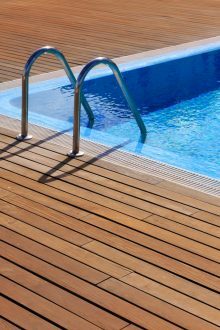 They have a large footprint and take up a considerable amount of the counter space. While masticating juicers use a single-gear, triturating juicers use two of them. The gears are interlocked so they can separate the juice from the pulp in two stages. First, they crush fruits and veggies and then squeeze the juice out of produce. Thanks to this method of extracting juice, the juice you get is extremely rich in nutrients. Triturating juicers extract the highest amount of nutrients, but they are also the most expensive ones – ranging from $300 to $3000. This type is the best juicer for enthusiasts who pay great attention to what they’re putting into their body and don’t mind the high price tag of the machine and time invested into juicing. They only want to a glass of fresh, nutrient-packed juice that will revitalize their body, mind, and soul. Some models use special technology in order to slow down the oxidation process so you have 72 hours to drink the juice. This is great for having fresh and rich in nutrients drink on-the-go. They extract the most nutrients from fruits and veggies. They use a lower rpm compared to masticating juicers and extract even more juice. They can extract juice from soft and hard fruits and veggies, grasses, leafy greens, and herbs, being the most versatile juicers. They can be used for making baby foods, nut butter, almond milk, and fruit sorbets. The most expensive type of juicers. You can expect to spend at least $500 on a good machine. You have to cut food in small pieces. Cleaning the parts is time-consuming. For the first few times, you’ll have to be patient to assemble the machine. But, once you figure that out, it shouldn’t be a problem anymore. These juicers are large and take up lots of space on the kitchen counter. They are also challenging to move around. Buying the juicer is really an investment in your joie de vivre. That said, you would want to get the best juicer possible based on your budget and your needs. Here are some questions you want to think about, before going on a quest for that juicer. How much I plan to spend on a juicer? How much prep and cleanup time do I want to invest in daily juicing? Do I care more about time and effort required for juicing, or getting the highest amount of minerals, vitamins, and enzymes as possible, even if it means more time spent on pre-cutting, cleanup and juicing? What food will I be juicing – veggies, fruits, wheatgrass? How much space is available on my kitchen counter? Now that you’ve learned the most important things about juicers, and how to choose one, it’s time to take a look at our juicer reviews. Here we have top rated juicers as well as those of a lower quality, to fit everyone’s needs and means. Breville is a well-known name in the world of juicing. The company makes reliable and durable machines that come at a good price. 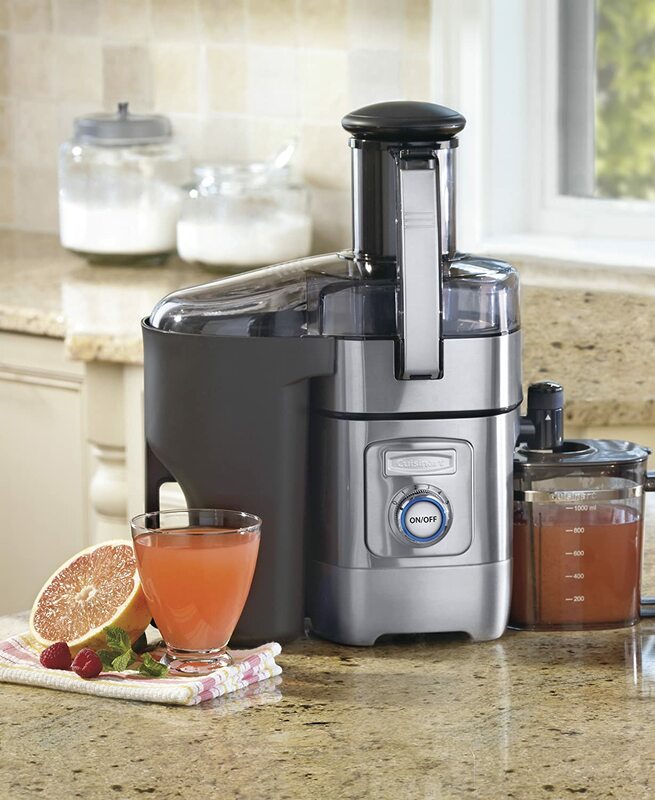 Here we have the Juice Fountain – the best centrifugal juicer. The biggest problem with centrifugal juicers is the high rpm that speeds up the oxidation process and decreases the life of juice. However, this model features the Cold Spin Technology that slows down the oxidation, and hence prolong the shelf life of juice. So, you can store the juice in the fridge up to 72 hours, which is same as with cold-press machines. You get a handy Seal-and-Store Juice Jug to store your glass of vitamins. 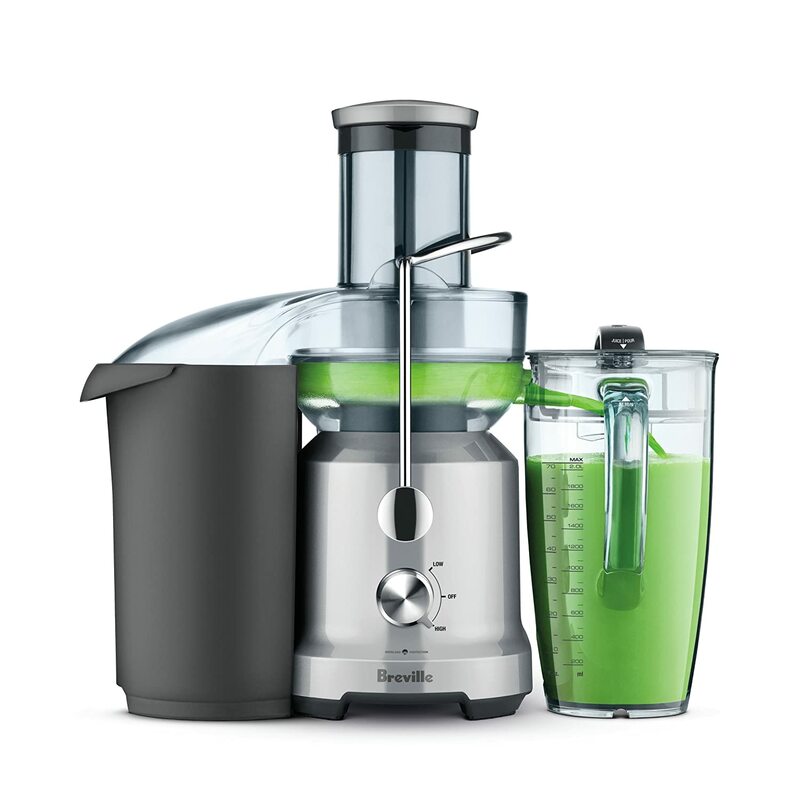 Next, the juicer has 2 speeds – 1 300 and 6 500 rpm. The high speed is for juicing harder veggies such as carrots and denser fruits, whereas the low speed is better suited for soft fruits. The Extra wide feed chute (84 mm) lets you juice whole veggies and larger chunks of fruits, which means less prep time. And the Safety Locking Arm won’t start the operation if the juicer cover is correctly placed. Another great thing is that the juicer is easy to clean, whether you want to wash the parts by hand or in the dishwasher. The stainless steel filter bowl, juicer cover, purée disc, and juice jug are all dishwasher-safe. However, keep in mind that the parts will last longer when hand washed. Weighing 11 pounds and measuring 14.5 x 10.5 x 17.6 inches, the machine doesn’t take up much space. The pulp is wet, which means that the juicer isn’t capable of juicing the maximum amount of juice from the fruits and veggies. This means that you’ll waste money unless you use the pulp for desserts or something else. However, you can put the pulp into a Cheesecloth, and squeeze more juice. Another downside is that the machine doesn’t do well at squeezing leafy greens, but that’s common with most centrifugal juicers. 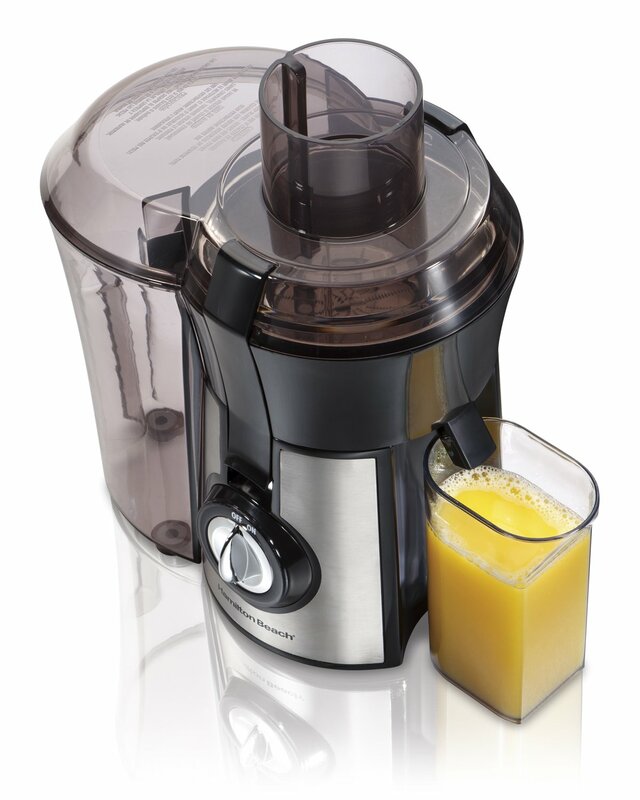 The Hamilton Beach 67608A is a good starter juicer that doesn’t cost much yet does the job. This unit has 800 watts of power so it juices quickly. The large feed chute can accommodate a whole apple and large pieces of food, so you don’t have to do much pre-cutting while the extra-large bin ensures continuous juicing for faster results. This is a versatile unit, capable of juicing berries, celery, carrots, organs, lemons, tomatoes, beets, and much more. It can also be used for making almond, soy or rice milk. What you’ll also appreciate is the extra-large pulp bin. It allows continuous juicing as the pulp is automatically ejected into the bin. You won’t need to stop juicing until the pulp bin is full. The large pulp bin is especially great when you want to make a lot of juice. All these features make this juicer a good choice for people who love experimenting with recipes and want to work with many types of fruits and vegetables to give your body as many nutrients as possible, but would rather juice once a week than every day. The juicer is easy to clean thanks to the dishwasher-safe parts and a cleaning brush (included). On the downside, the machine is very loud. 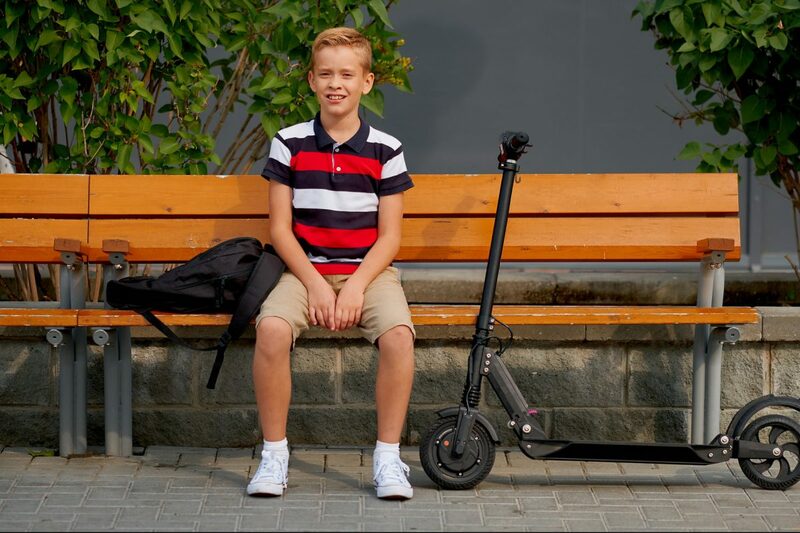 In addition, this model is not meant for everyday use, as the motor could burn quickly. However, for a causal juicer person, this machine works like a charm. Add to that a 3-Year Limited Warranty, and this could be the best cheap juicer for you. 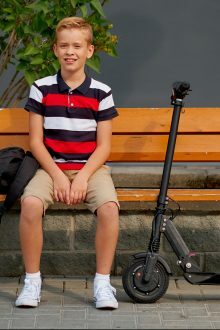 Good price, low rpm, and versatility make this machine a great investment in your health. If you’d like to get a high juice yield, then Omega J8006 may be a great choice for you. It’s considered the best cold press juicer in this price range and is also among top rated juicers. First of all, the Omega juicer extracts juices at a low rate of only 80 rpm. Compared to high-speed juicers, this one preserves healthy enzymes and nutrients. So, you get the maximum amount of nutrients in a serving. Another benefit is the high yield. Thanks to a slow rate, the juicer leaves the pulp dry, which means you also get the maximum amount of juice from your veggies, fruits, wheatgrass, and leafy greens. An automatic pulp ejection addition allows for non-stop juicing. What’s more, the Omega 8006 is a versatile machine. You can make fresh and healthy juices, baby food, nut butter, as well as mince herbs and grind coffee beans. When you take its wide range of use into account; you see that this machine will pay itself off after several months of use. 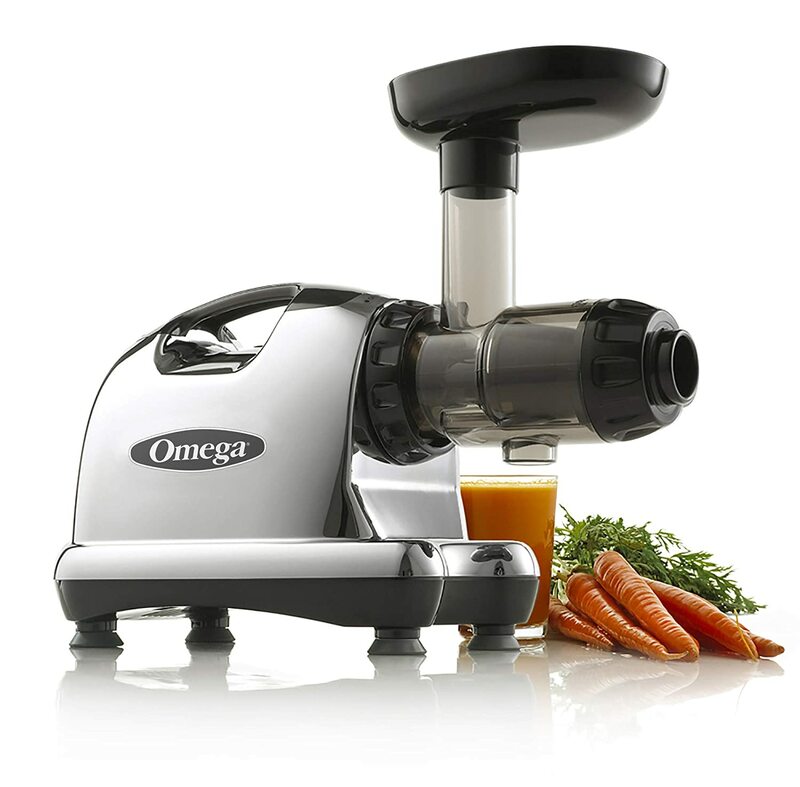 The Omega 8006 is much quieter than blenders. So, you won’t wake up your neighbors every morning. In addition, four stability feet ensure the machine stays in place when operating. No machine is ideal. What we don’t like about this one is that sometimes fruits and leafy greens get stuck. Also, the plastic parts feel somewhat fragile and they can break or wear out. However, this juicer comes with an impressive warranty that is 15 years long, covering performance and parts. Many people have a citrus juice the first thing in the morning to speed up their metabolism or like to have a glass of citrus juice in the middle of the day for a boost of energy. For that reason, we wanted to make an exception and add this one on our list. As you can see, this one differs from all other machines on our list, and it doesn’t fall under any of the three main categories of juicers that we’ve covered above. But, a citrus juicer could be a great addition to your daily routine. 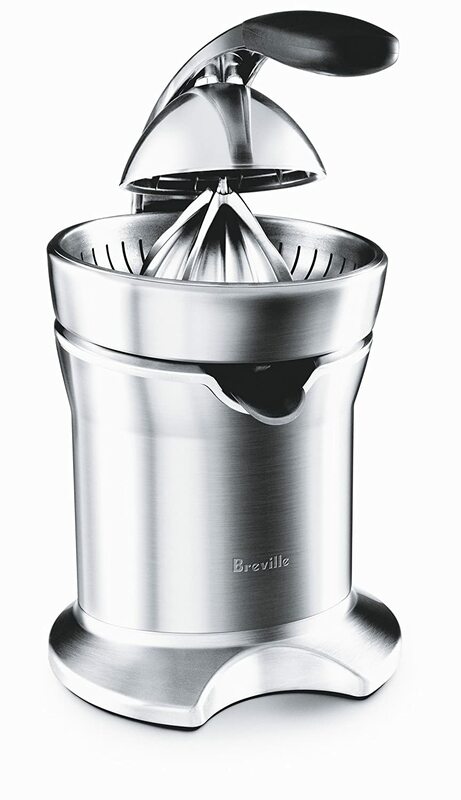 The Breville Citrus Juicer is made of high-quality stainless steel, ensuring strength, durability, and stability. An active-arm system makes it easy for you to extract the juice from citrus fruits, and also get the maximum amount from the fruits. When you’re finished with juicing, simply press the drip-stop spout to leave your kitchen counter clean. Cleanup is a breeze, due to dishwasher safe parts. The universal cone is designed to accommodate lemons, grapefruits, and oranges, so you can enjoy a variety of drinks. Spice up juice with a dash of minced ginger! On the downside, the machine is expensive, compared to affordable centrifugal juicers. Also, it comes with a 1-year warranty, which you must admit is not very convincing. If you want to see what cold-press juicers are all about, then you could opt for this cheap juicer. Despite the low price, we were impressed with the performance of this juicer. It operates at 80 rpm, and just like other masticating juicers, this one preserves nutrients while producing high juice yield (80% extraction). 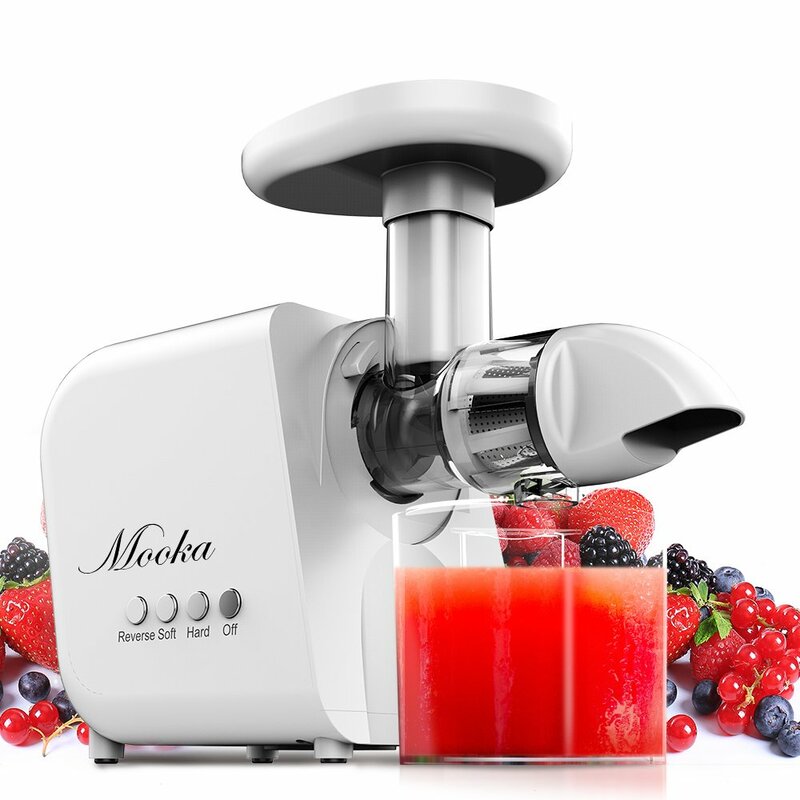 The Mooka Slow Juicer offers you the opportunity to make all kinds of juice – from grape to vegetable juice. It can extract juice from both soft and hard fruits and vegetables, and grasses – ginger, leafy greens, and carrots being examples. You even get a free recipe e-book so you can know where to start and how. However, keep in mind that you have to cut produce into small pieces for best extraction. Of course, this takes time but think of it as an investment in your health. Moreover, the juicer isn’t loud, which is a nice bonus. The Mooka juicer is easy to assemble and clean. Detachable parts are BPA-free and can be washed in a dishwasher. Considering this is a cheap juicer, we were also impressed with long warranties – parts are covered with a 3-year warranty, while the motor comes with a 10-year warranty. The Cuisinart CJE-1000 is a cheap centrifugal juice extractor that is suitable for the whole family. It’s designed to operate quickly and provide your family with a serving of flavorful and nutrient-packed juice. In addition, it features an extra-large 3-inch chute so you can drop in whole apples, oranges, and similar fruits without having to cut them and remove seeds. This will definitely save your time! Five-speed options allow you to adjust the speed depending on the products you plan to juice. The lowest speed is suitable for soft fruits while the highest speed is for hard fruits and vegetables. While most centrifugal juicers struggle to juice leafy greens and nuts, this machine is actually good at this. Moreover, a feature worth mentioning is a Foam management filter disk that decreases the froth. You can adjust the speed of juice flow which also minimizes froth, allowing you to drink the juice immediately. The Cuisinart juicer is really simple to use but is more time-consuming to clean – compared to similar models. You need to disassemble and clean nine parts after each use. While Cuisinart states that nine parts can be washed in the dishwasher, they still recommend hand washing. Since this is a centrifugal juicer, it doesn’t deliver the maximum amount of juice yield and nutrients. 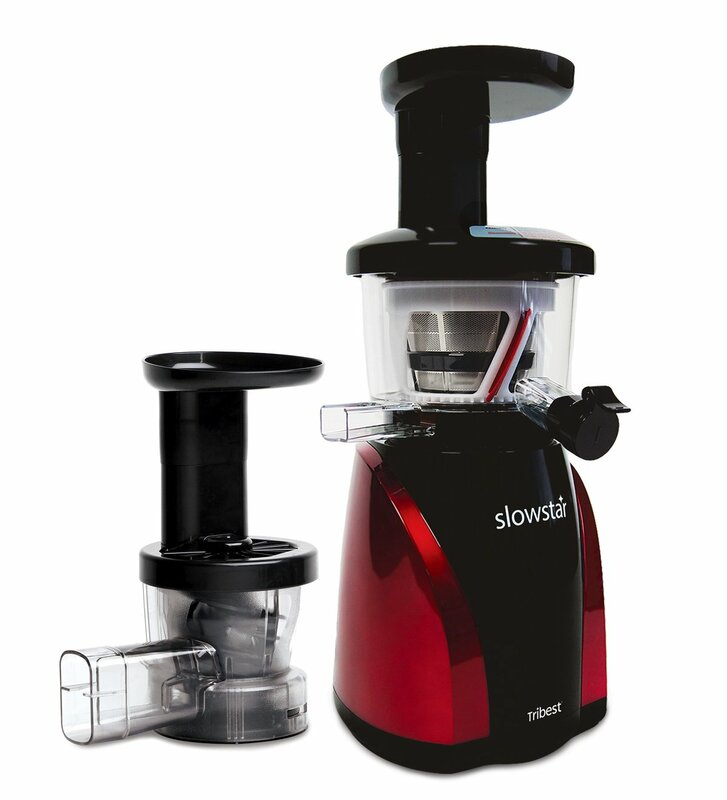 The Slowstar is the best slow juicer for a maximum juice yield at the slowest rpm. This model operates at the rate of only 47 RPM. Thanks to the low rpm, oxidation is minimized while the foam is eliminated. The low RPM also makes the machine quiet, so you can use it at night and early in the morning and still don’t wake up your family or neighbors. Despite the motor being so slow, the juicer has 200 watts and 9 horsepower. This makes it more powerful than similar juicers and as a result, there is less clogging. The Duoblade auger is carefully designed to ensure more power and faster juicing. However, there is one feature that significantly slows down the juicing process – a small chute. It’s so small that you’ll have to cut almost everything that you’re adding to the juicer. One of the best features of the Tribest Slowstar Vertical is versatility. The machine can handle soft and hard fruits and vegetables. It can also be used for almond or coconut milk. In addition, the juicer comes with the Mincing Attachment so you can also make nut butter, sorbets, salsas, and sauces. Another good thing about this model is that the parts are made of premium, BPA-free plastics. They won’t break or stain, plus they are free from BPA chemicals. The Slowstar juicer is built to last and comes with a 10-year warranty. On the downsides, the mesh strainer is too fine, so you might want to buy a new one. Also, forget about using the pitcher to catch the juice. It’s poorly designed and will make a mess on your kitchen counter each time you’d want to pour the juice in a glass. Well, folks, it’s time to pick up the best juicer 2019 for your needs and turn to a healthier lifestyle. We’ve listed 7 top rated juicers, and we hope you’ve found your fit. We do have our fave, and it’s the Omega J8006. This one does a marvelous job of extracting fruits and vegetables. It produces a high juice yield and the juice that is rich in nutrients. It runs quietly and ensures continuous juicing, while a 15-year warranty covers parts and performance giving peace of mind to the users. A good price makes it a wise choice for a healthier future.